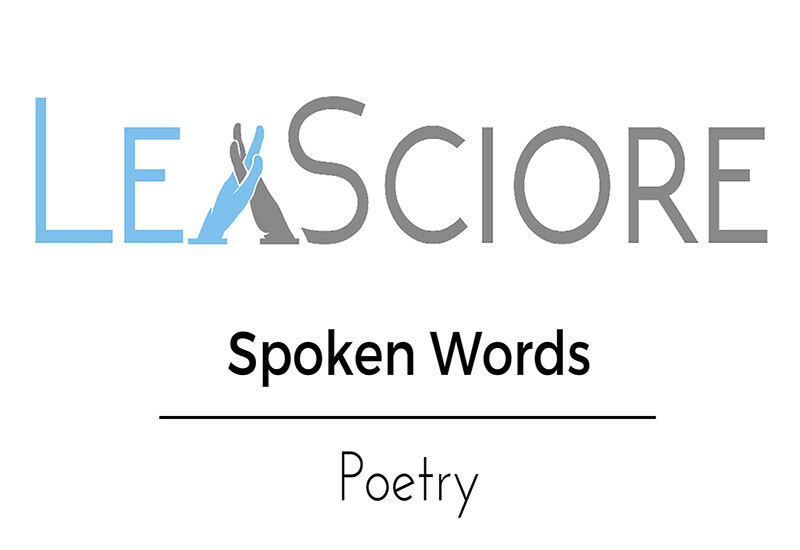 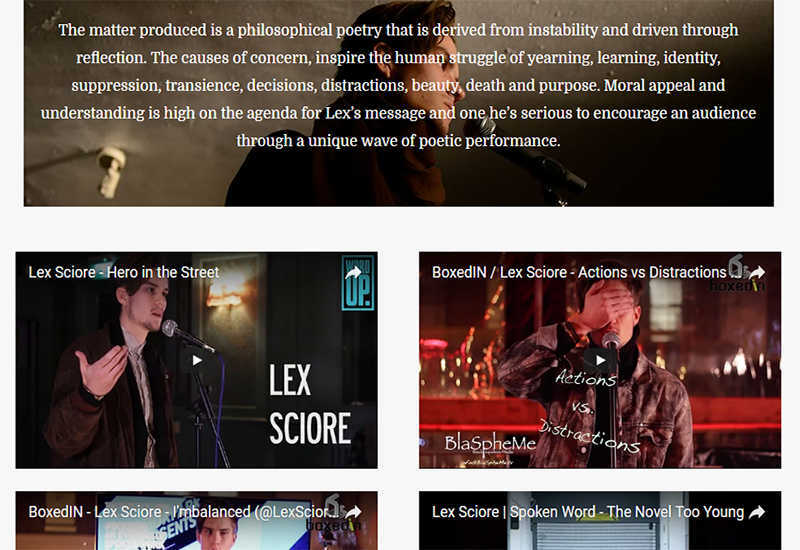 Lyrica cheap price i loved this Lex Sciore is an alternative spoken word poet based in London and wanted to get out there to speak about philosophical poetry that is derived from instability and driven through reflection. 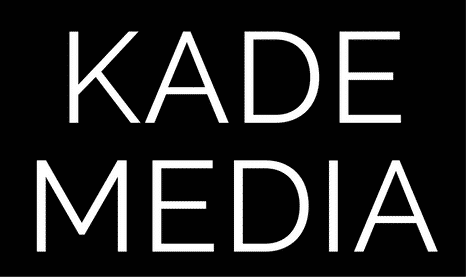 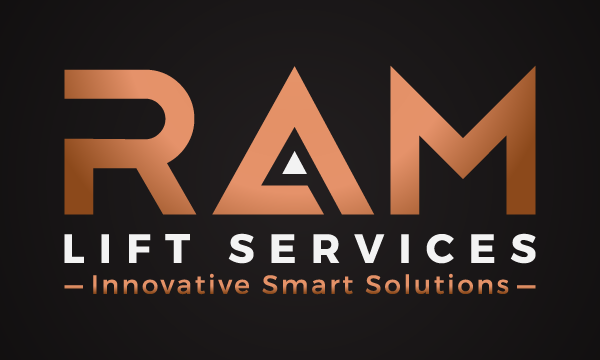 Kade Media assisted first with the branding and logo design, business cards and then the website build. 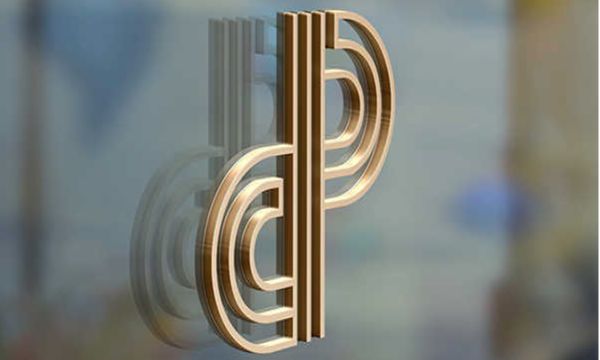 We also provide ongoing PR advice and have helped project manage three videos.